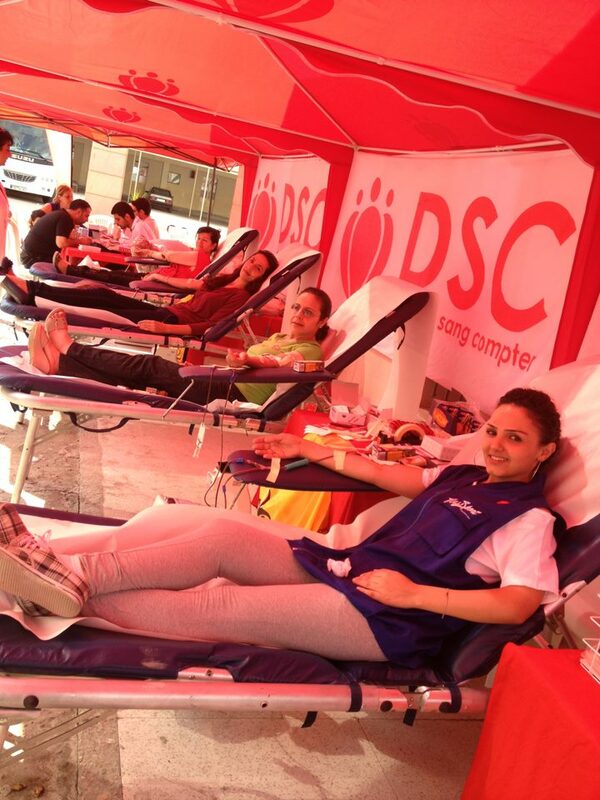 123 lives were saved on the 2nd episode of DSC in collaboration with the “Le2ouna 3al Se7a” TV show, broadcasted on OTV. It took place at Kfarhabou, on the 7th of October, and featured a very tight competition between the 2 towns in action: Kfarhabou and Falhat. ← RAGMAG October Issue – We’re Featured!